New Delhi : First look of the upcoming movie Bangistan has been released by the makers. 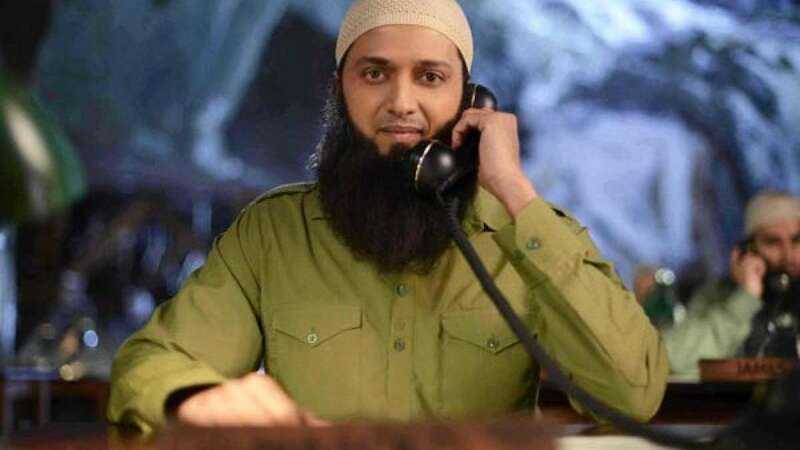 Lead actor Riteish Deshmukh is seen donning a look of a terrorist with an overgrown bearded and no moustache. The film is likely to bang box office on July 31, 2015.